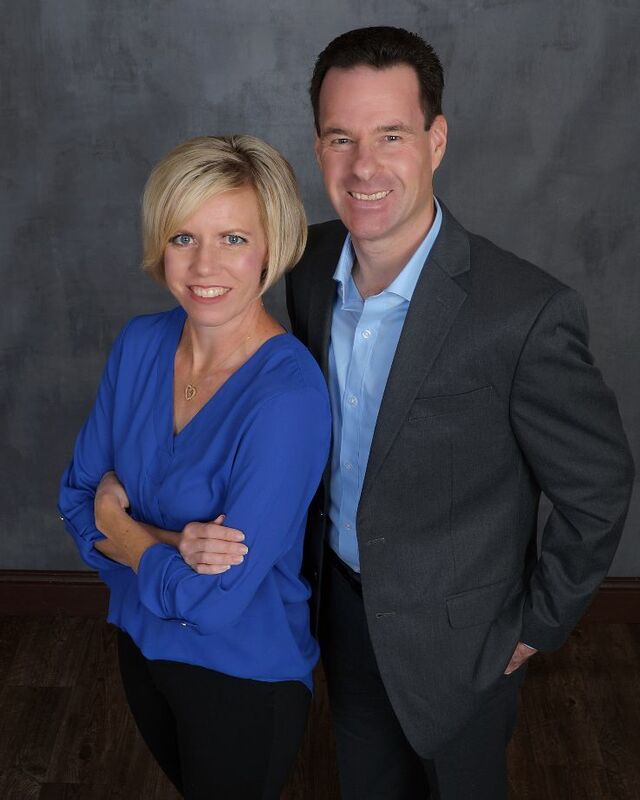 Sean and Aimee McDonald are Nevada licensed REALTOR©s, who proudly represent the diverse needs of both buyers and sellers throughout Northern Nevada. Members of multiple real estate boards, The McDonald Real Estate Team and their interconnected network of highly skilled professionals are dedicated to serving all your real estate needs. They help their clients make the right move! They know and proudly serve all of Northern Nevada! It’s your journey and they’re here to help! If you seek accomplished real estate professionals who possess extensive industry leadership experience please give them call. The McDonald Real Estate Team has a proven track record in strategic positioning, sales and marketing, negotiation and interpersonal communications. Sean and Aimee are accredited hard working professional real estate agents. They provide hassle free service for all your real estate needs. Give them a call: (775) 250-8335.
a commitment to satisfaction you deserve and expect. Did you know a RE/MAX agent closes a deal every 30 seconds? They have the experience to get the job done. Discover price reductions, new listings, open houses, foreclosures and luxury homes in your area. Take a virtual tour before you explore the home of your dreams in person. Whether you live in: Incline Village, Carson City, Reno, Sparks, Minden, Gardnerville, Genoa, Zephyr Cove, Stateline, Dayton, Fallon or Fernley, The McDonald Real Estate team would love to hear from you. They proudly know and service each of these areas. Should you wish to learn more about the Northern Nevada region, find or sell a home or vacant land, and/or discuss financial options, please contact Sean and Aimee McDonald today: (775) 250-8335!